CLOSEOUTS. 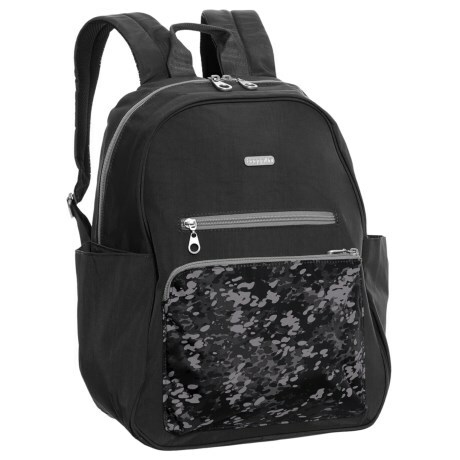 A fun and functional backpack thatand#39;s perfect for active lifestyles, the baggallini Cargo backpack has plenty of room, and a comfy-to-carry design. Available Colors: BLACK SCATTER, GREEN SCATTER.